Rhinitis means inflammation of the lining of the nose. The moist tissue (mucous membrane) that lines the nose becomes inflamed, causing swelling and blocking the airflow. Rhinitis also causes over-activity of the glands in the mucous membrane, causing excessive mucus production and a watery discharge. Rhinitis symptoms may be troublesome all year round (perennial) or seasonal. Perennial rhinitis symptoms are commonly caused by an allergy to house dust mites, pets or mould. 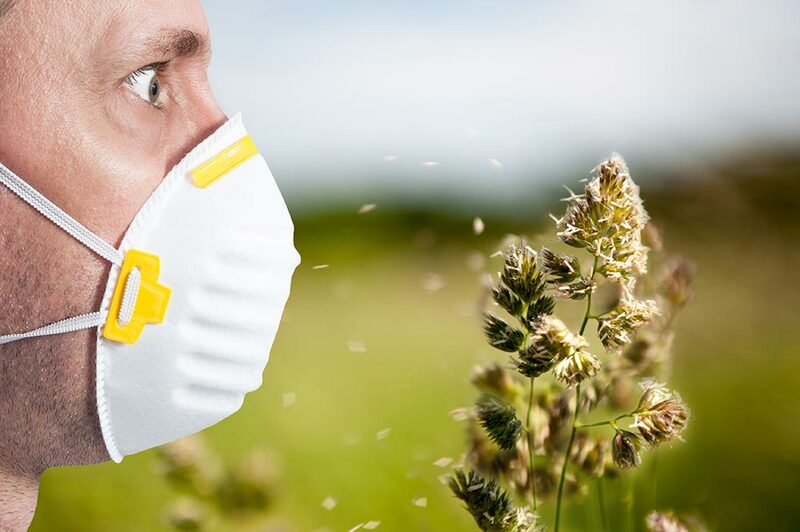 Seasonal rhinitis (hay fever) is an allergic reaction to airborne substances, usually grass, tree, weed or flower pollens that get into the upper respiratory passages – the nose, sinus, throat – and also the eyes. Immunotherapy may be offered to patients suffering from severe, debilitating seasonal rhinitis.